Este blog complementa nuestra web (www.cpfranciscodequevedo.es) con actividades educativas organizadas por niveles y asignaturas, dirigidas a nuestros alumnos . 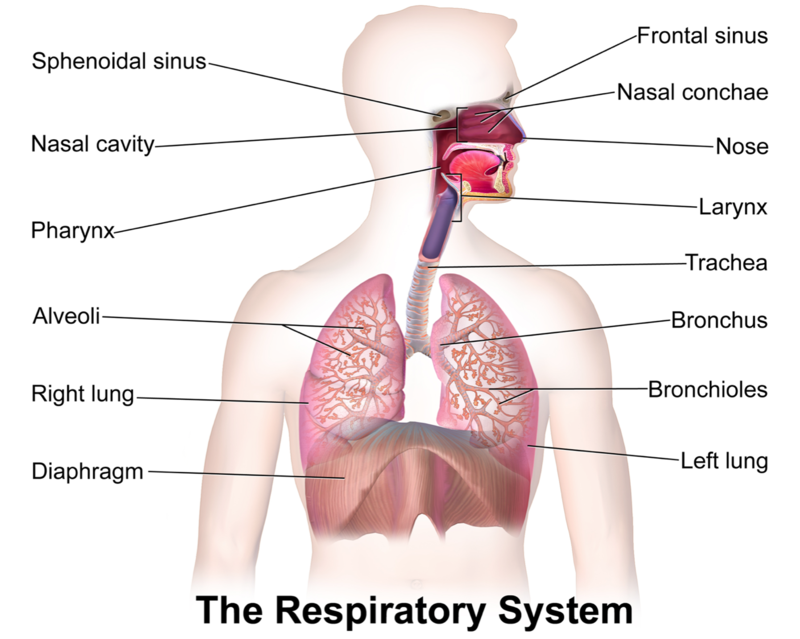 Our respiratory system takes the oxygen from the air we breath. The air we breath out is made up of waste gases, such as carbon dioxide.